2014 is here! I wish you all the best for the coming year! Are any of you experiencing crazy cold temperatures still? We sure did, and it is only starting to warm up. 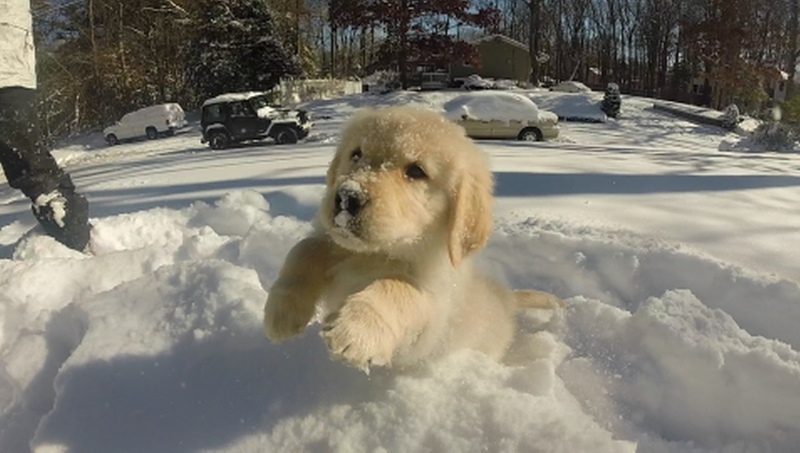 This little golden pup sure loves the snow!